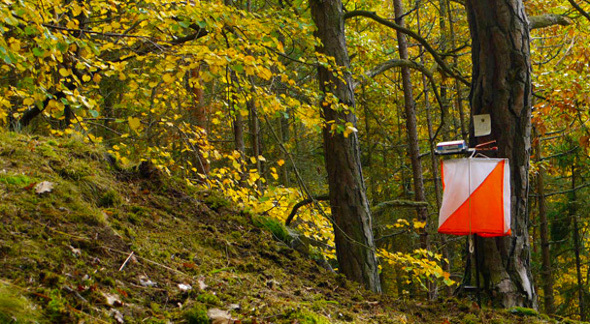 Orienteering: what is it ? The word "Orienteering", which means "orientation" (from the English verb "to orient oneself") indicates a sport that has a Scandinavian origin, born in the early twentieth century. This sport consists in carrying out a predefined path in the woods or in other natural environments, although recent trends also include an urban orienteering for playing in the historic centers of big cities. Rules are simple: armed with a map, a compass and hiking boots, the goal is to reach the final point by choosing the most appropriate path (which is not always the shortest), arriving at destination before the other competitors. Generally, the players use maps especially created for orienteering, made with conventional signs and indications. In Italy, this sport has come with some delay compared to the other countries. An Italian Orienteering Federation F.I.S.O. has been created since 1982, for organizing competitions in Italy too. 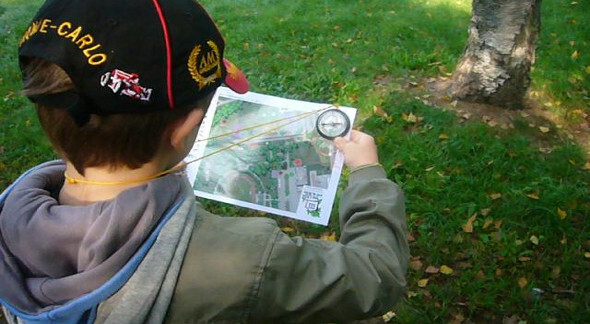 To practice orienteering at a competitive level, they organise the so-called "Orientation Games"; the players have to be quick with the movements and have athletic skills, as well as the ability to orient themselves in areas often not easy to read. It is possible to participate individually or in teams, passing the various checkpoints ("lanterns") located in the territory. Reached each checkpoint, you have to register the passage on own race witness. As said, the victory belongs to those who employ less time to finish the course; it is important to emphasize that in this sport not always the winner is the fastest, but the one who is most able to orient himself quickly and to make the best route choices. 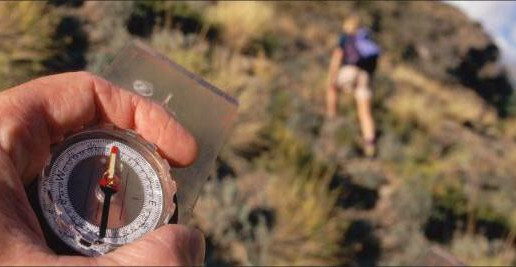 For the stimulus to the understanding of the environments in which the participants are immersed, orienteering is considered very educational and can be practiced by anyone as an hobby. This sport is in fact the ideal to have fun and spend a pleasant outdoor day, also for families and children. For a sport where is so important the surrounding environment, because it is played in contact with the nature and immersed in the landscape, Umbria is a particularly suitable region. Its territory, rich in forests and green spaces, lends itself perfectly to the organization of the routes. Orienteering is practiced in fact in many areas of Umbria, both in specific equipped areas and simply in green areas. In the Sibillini Mountains Park, for example, they organize days or half-days of orienteering: after a brief initial introduction, in which they give you some basic techniques of orientation, you can face paths especially created for this sport in the striking landscapes of the park. The same in the area of Orvieto and Terni, where you can practice orienteering in the beautiful paths of Marmore Falls and in Valnerina.